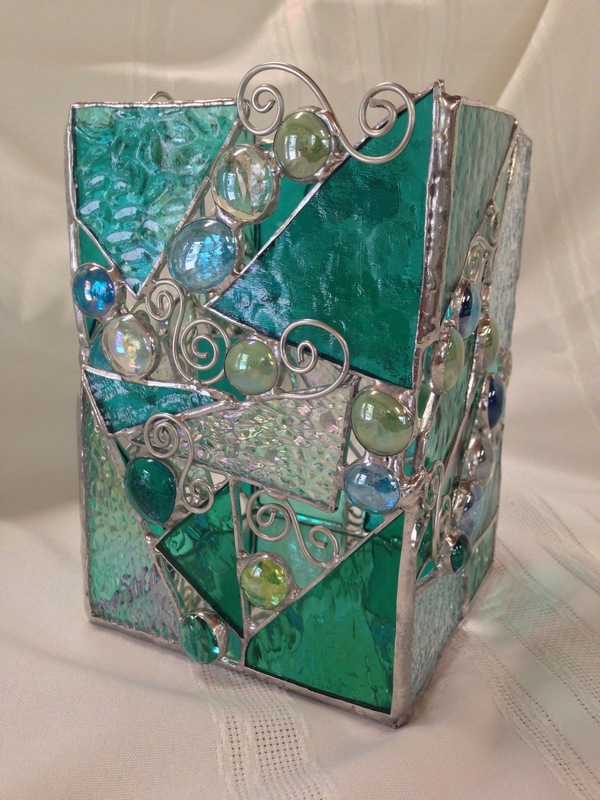 Come and spend a relaxing day creating a “funky” stained glass candleholder. Participants must have prior experience cutting, foiling and soldering stained glass. 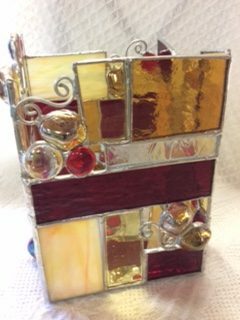 The course fee includes stained glass, glass globs, copper foil and solder required to complete your project.